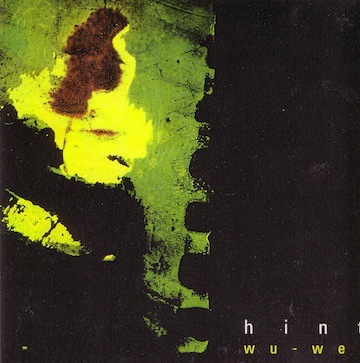 « Wu-Wei » recorded and mixed by Pascal Ianigro at Karma studio, 09/98 except #9 mixed by Hervé Thomas at Angers. Mastering : Didier Marc at Top Master, Paris. Artwork : Hervé Thomas, Nicolas Fosset.